"This is the backpack I have always wanted. The quality is better than packs far more expensive. It rides high on the back, keeping the (removable) waist strap above gun belt. I bought 5 matching pouches that easily move from pack to belt, it is the ultimate set up for modular organization. The quality is amazing, I could not be happier." 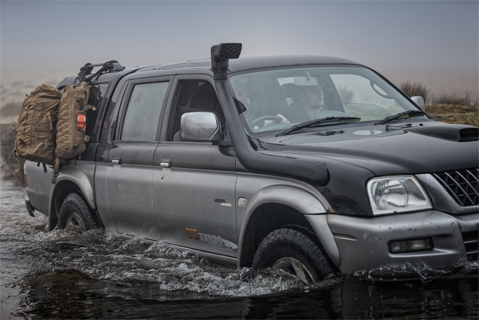 "As a retired Navy former special boat guy from many years ago, and a current senior DOD govie lead on major operational mission driving assignments in forward locations, this is the ingenuity and combat thought I desire and expect in my equipment. The Geronimo 2 plate carrier shows the thought in functional use and construction from the ground up, making it my choice for my tactical rig. The supporting videos for your products are second to none and I have already recommended your site and products to my teammates." "I was a U.S. Marine in the Marine Corps Elite FAST TEAMS AKA Fleet Anti-Terrorism Security Team 6th Platoon out of Norfolk Virginia. In my professional opinion this is great gear, very well made, and one can tell it was designed by someone who has been in the field. I honestly can say there is no better made products out there than what T3 provides." "The G2FL is robust, highly functional, and comfortable to wear with a full combat load. 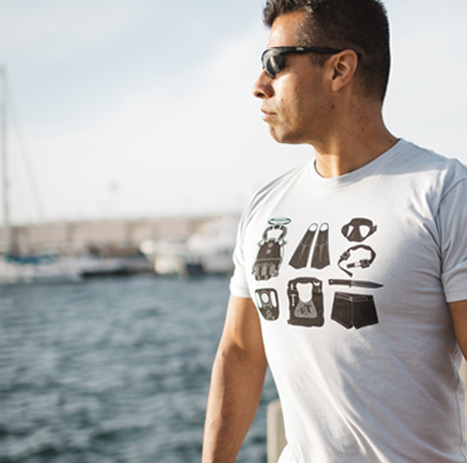 American made gear, from a company that operates with the warfighter in mind. Thanks again T3!" 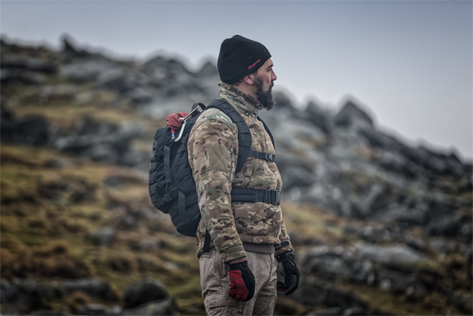 "One of the best plate carriers I've owned. A bit pricey, but worth every penny. Durable and light weight, and actually can be made to fit snug on your body so you don't get the rubbing effect all the other carriers give you. Can take front/back/side sapi's and soft armor inserts as well. Definitely worth it. They offer warranty on all their gear, anything breaks on it, just take it back for an exchange." See which products our customers are raving about. T3 embraces the U.S. Navy SEAL (Sea Air Land) Team lifestyle. Former Navy SEAL owned and operated, T3 has a great deal of reputational capital in the SEAL Teams, and we would never compromise our standing with friends still serving. We stand for honesty and authenticity in a landscape populated by pretenders: those who were not well regarded as operators; those who served but were not in an operator position; or our personal favorite, those who never served and are now "experts" on military and tactical gear. The U.S. Navy SEAL Teams are the finest warriors on the planet, and the process to become a SEAL is the world's toughest military training. 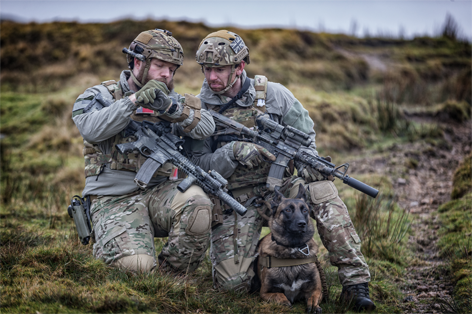 As a result, SEALs are the most discerning customers of tactical and outdoor equipment. Due to the intense nature of SEAL operations in the most extreme and destructive salt water environment, items that might be considered as durables by other high end consumers are consumables in the SEAL Teams. If a piece of equipment meets the standards of a SEAL operator, it will certainly meet your standards. Through our sister company, T3I, we are involved in all facets of basic SEAL Training and Air Force Special Operations Forces recruitment. T3I manages and executes the contract with the Navy for the Naval Special Warfare Center (NSWCEN) BUD/S Preparatory Course. The course is an eight-week block of instruction designed to get candidates to their highest physical state of readiness possible in order to increase their chances of successfully completing BUD/S and the less well known but certainly in contention for status as the second toughest training in the military, the NSWCEN Special Warfare Combatant Crewman (SWCC) course. Our commitment to the culture is unwavering.